New Bell Music | Feel the difference. Jovi has released his new video, “CA$H”! His hit song fuses energetic Bikutsi with his signature punch lines and fresh beats, crafting a distinctive sound that is purely Cameroonian. 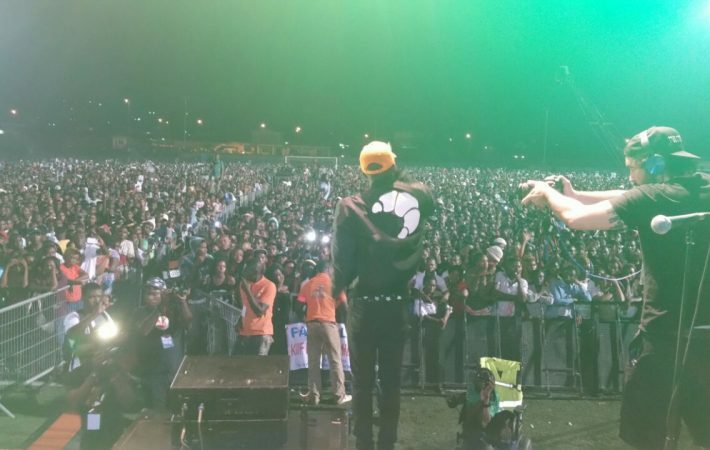 Directed by none other than Ndukong, “CA$H” is so original and exciting that people all over Africa are loving it! 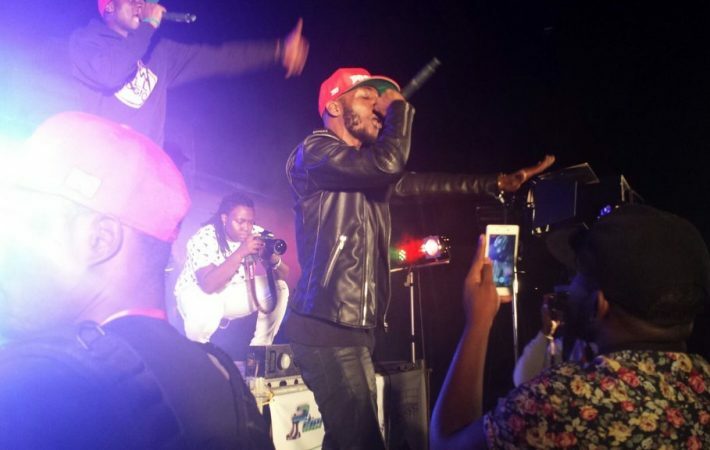 Jovi is known for sampling classic African songs, as well as incorporating styles like Bikutsi, an extremely popular dance music in Cameroon, into his ground-breaking hip hop hits. You haven’t heard anything like this before. 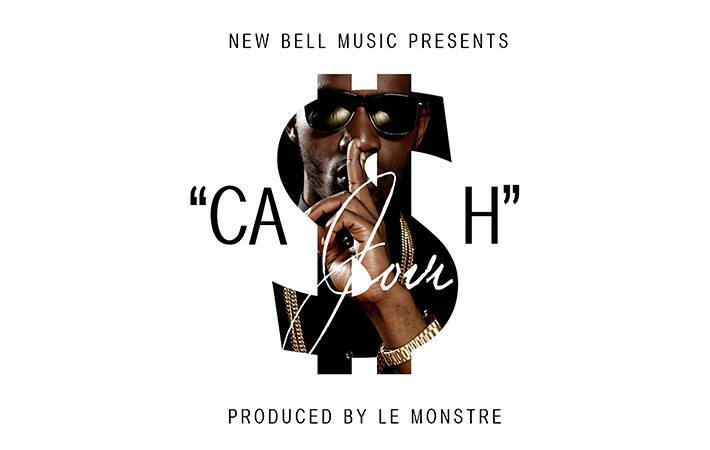 “CA$H” follows a string of video hits including “B.A.S.T.A.R.D.,” “Don 4 Kwat,” “Pitié,” and “Bush Faller.” You can also download Jovi’s debut album, H.I.V, and his EP Kankwe Vol. 1 on our website. Check out the video “CA$H” here! 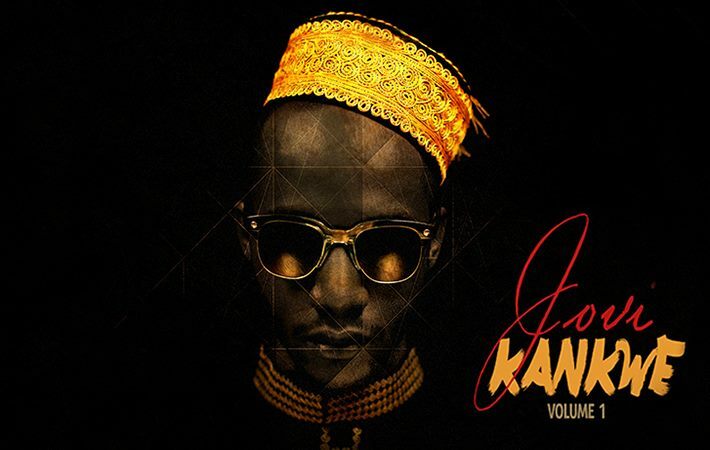 Listen to Jovi’s 5-song EP Kankwe Vol. 1 here! 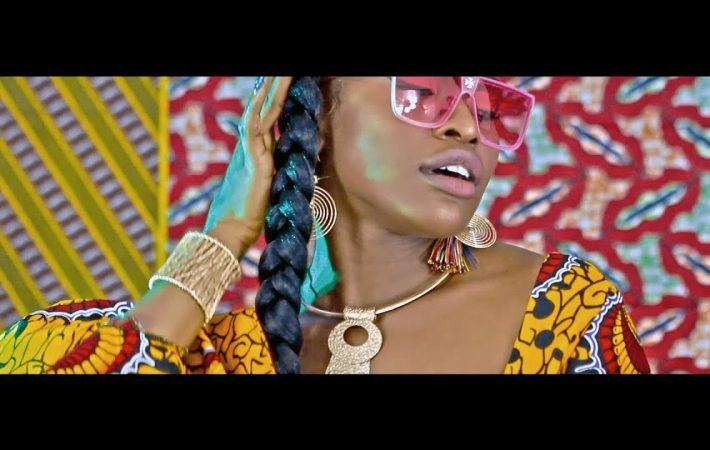 Check out Jovi’s video B.A.S.T.A.R.D featuring Reniss with stunning visuals courtesy of Cameroons finest film maker Ndukong. Watch the video here! 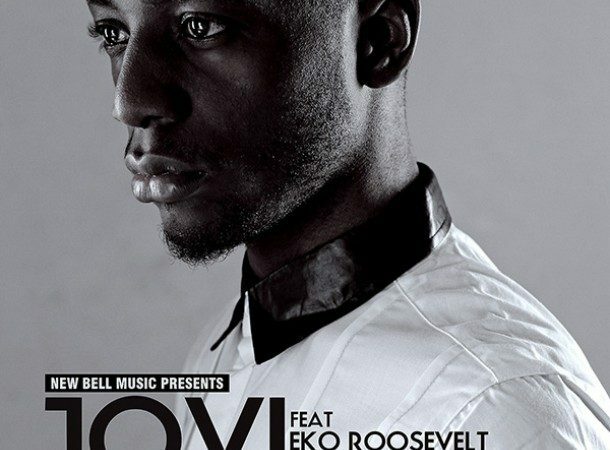 Jovi’s releases the video for “Bush Faller” featuring Cameroon legend Eko Roosevelt! “Bush Faller” is off of Jovi’s ground-breaking debut album H.I.V and is directed by Ndukong! Watch Jovi’s video “Bush Faller” featuring Eko Roosevelt here! 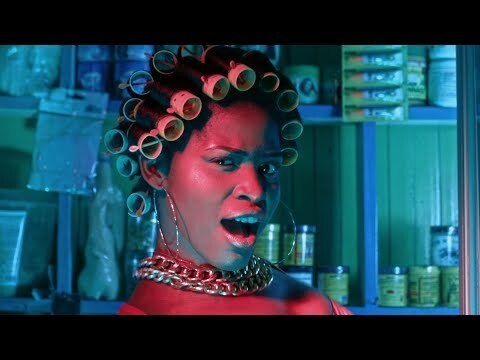 Reniss releases the video for “C’est La Vie” from her Afrikan Luv EP! Directed by Ndukong and produced by Le Monstre! 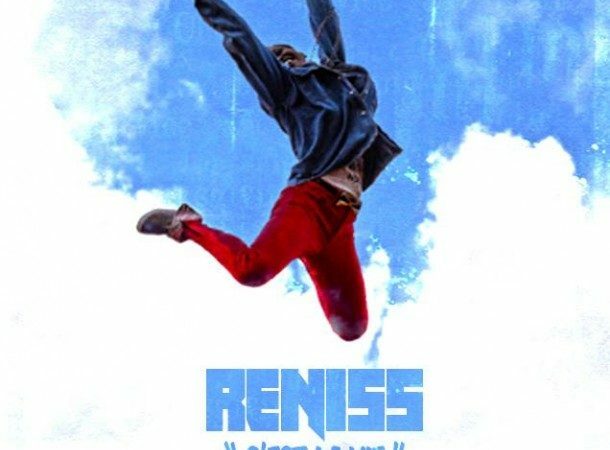 Watch Reniss’ video “C’est La Vie” here! Copyright © 2019 New Bell Music.